INVESTOR ALERT!!! GREAT POTENTIAL !!! EXCELLENT OPPORTUNITY!! This property offers many possibilities!! Two Great Entrances to this Beautiful 25 acre piece of property, One is off of a Very Busy HWY 200 with High Visibility and Major Retailers Including, Walmart, Lowes, Publix, Medical Centers, Restaurants and More. This is the fastest growing service corridor in Marion County. 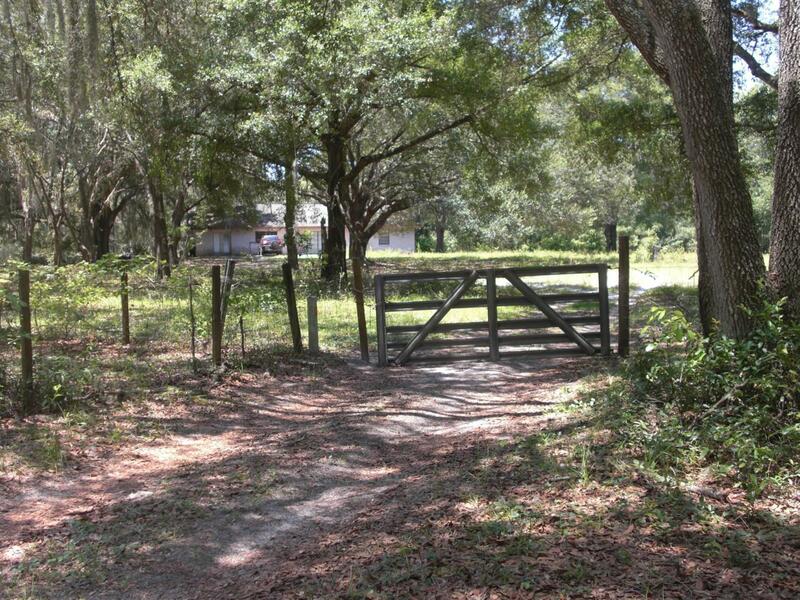 The back 10 acres of this property backs up to Hospice and Hiers-Baxley Funeral Home. PLUS... a 2100 sq ft home , 3 Bedrooms, 2 Baths, Family Room, Living Room, Formal Dining Room. This home would make a Perfect Office Building or Home which is in Great Condition. Fantastic location, Close to Walmart, Timberidge Medical Center and New Hospital.This property is Zoned A1 and 10 of the acres already zoned Commercial. Great Property for an Assisted Living Facility or Medical Complex. Listing provided courtesy of Arlene Flori of Foxfire Realty - Hwy 200/103 St.